Raw milk is a living, unprocessed, whole food, rich in important fats and fat-soluble vitamins. 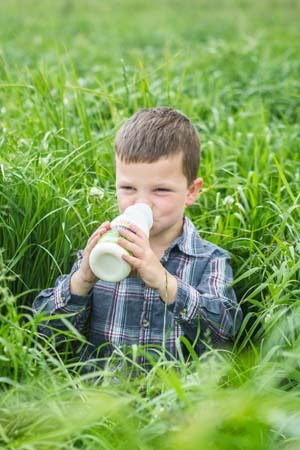 Like any other food product, raw milk is perfectly safe when produced under humane and sanitary conditions. 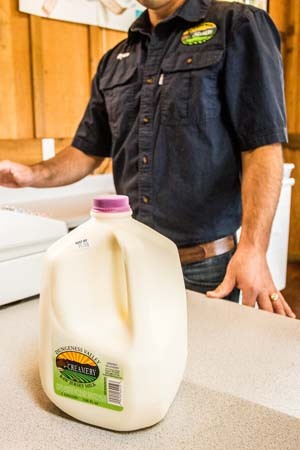 Our raw milk is not pasteurized or homogenized- straight from the cow. It's milk how it used to be on grandpa's farm, fresh with thick cream rising to the top. Yum! Not only does it taste good but it's easier to digest and the health benefits of raw milk are significant. If you have any questions about our products or services, please do not hesitate to contact us. We are happy to assist you..
© Copyright 2017 Dungness Valley Creamery. All Rights Reserved.